Can’t I login to my Instagram account on a website or app. What to do? Can’t I login to my Instagram account on a website or app. What should I do? If you have an Android phone: update your Preview app and your Instagram app to the latest version. If you have an iPhone: a new update will be available in one or 2 days. First time using Preview? You can still use Preview without logging in. Create a Free account and write your username instead of logging in to Instagram. You can login to your Instagram account later. Are you trying to login with your Instagram account on a website or app outside of Instagram and are having issues? Are you seeing the following message, when you try to login with your Instagram? First make sure you have entered the correct username and password. Try to login again. When you get the message, press login on the top right corner. Login with your Instagram account. You will then be redirected to the original form again on Preview. Login in again with your Instagram account. If this doesn’t work then there is a chance that your account might be blocked by Instagram. 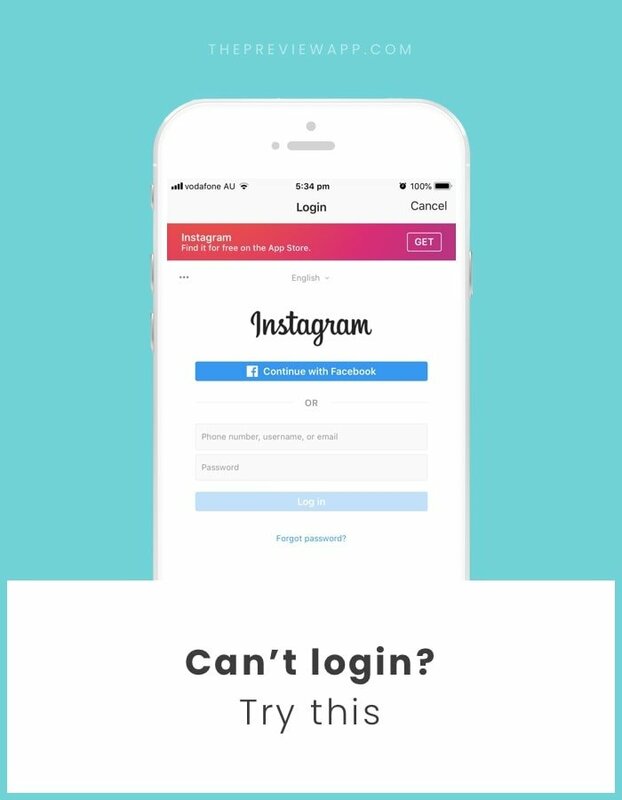 Go on your computer and try to login with your account on the Instagram website. Are you seeing the following message, when you try to login with your Instagram? You enter the security code you receive, but you keep getting the same message again and a receive a new security code. And it keeps continuing. Enter the code one more time and then don’t log in. 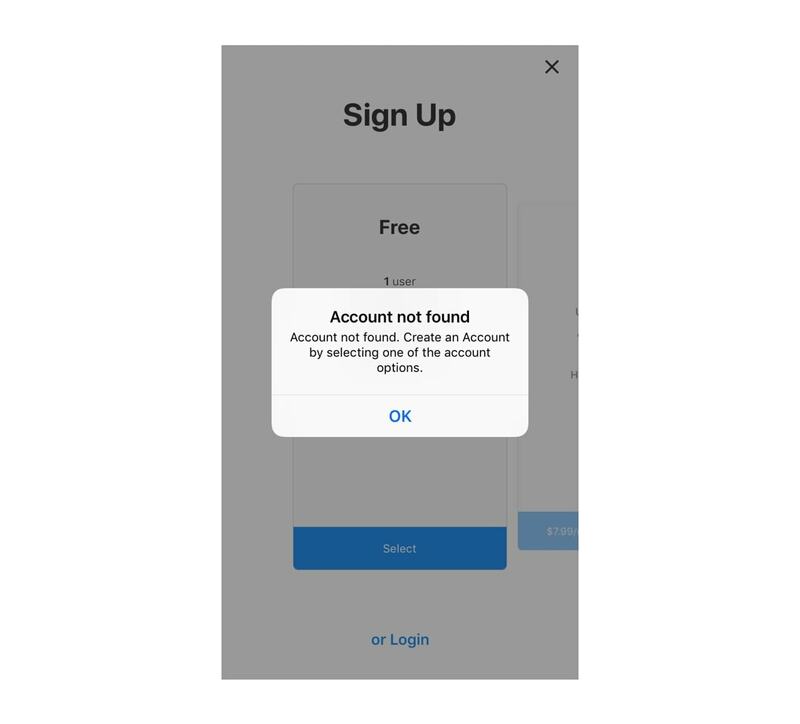 Then open your Instagram app and confirm that it was you who was trying to login if you get prompted. Then wait for a 1 day (or a few hours worked for some users) and try to log in again. Sometimes you might be getting a wrong password/username message even though you are using the correct password and username. It’s important you reset this way and not just update it on the Instagram app. Open your email and press the link in the email you should have received from Instagram. This means that you don’t have a Preview account for the Instagram account you are trying to login with. Select one of the Preview plans (Free, Pro or Premium) to create a Preview account for your Instagram account first.